I felt it was time for an update on what I have been doing with my Nook Color. 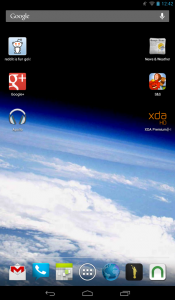 My last post was when I had CyanogenMod 7 on it. Since that time my Nook went around the world and visited Kuwait, Afghanistan and Kyrgyzstan. In those locations it braved sand, heat, snow and cold. I’ve read over 20 books on the device and watched my son grow from an infant to a toddler. Using Google Voice I was also able to text and keep in touch with my wife as I was far from her. The SD card also helped to hold hours of music and videos for when I was traveling or just left with some down time. Some where along that journey I found the time to install CM9 and later CM10 on the device. I went from running unofficial betas built by the community as a labor of love to receiving full CyanogenMod official status again. I have to say the developers in this community have done an awesome job keeping this ereader gone tablet going. It’s quite amazing to see what this hardware can do despite the original limitations of design. 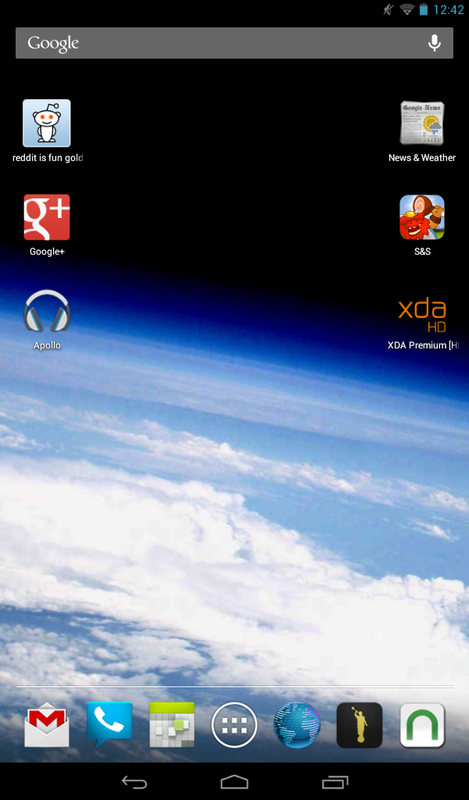 As far as general usability I still have to give CM7 some what of an edge. CM10 lags a little and has a slightly lower battery performance. Despite the minor performance drops, I would still recommend CM10 to someone that has already placed a rom on their Nook. It’s fun to have the latest and greatest Android can offer. I can see myself still using this tablet into the future. It fits my needs well.